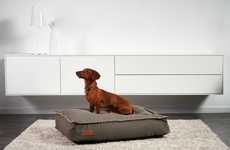 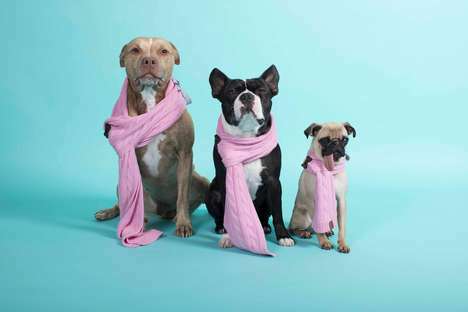 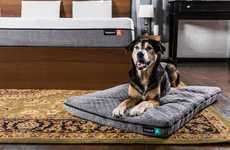 It's no secret that pet owners consider their furry friend to be a member of the family, so the Winston Raised Dog Bed is intended to offer a way for them to let them sleep in style. 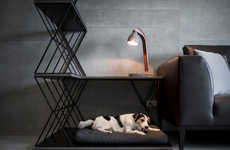 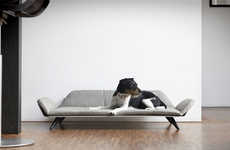 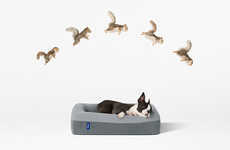 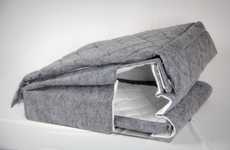 Featuring a design that likens it to a human bed, the dog bed is contemporary in style and offers an optimal place for a pooch to sleep. 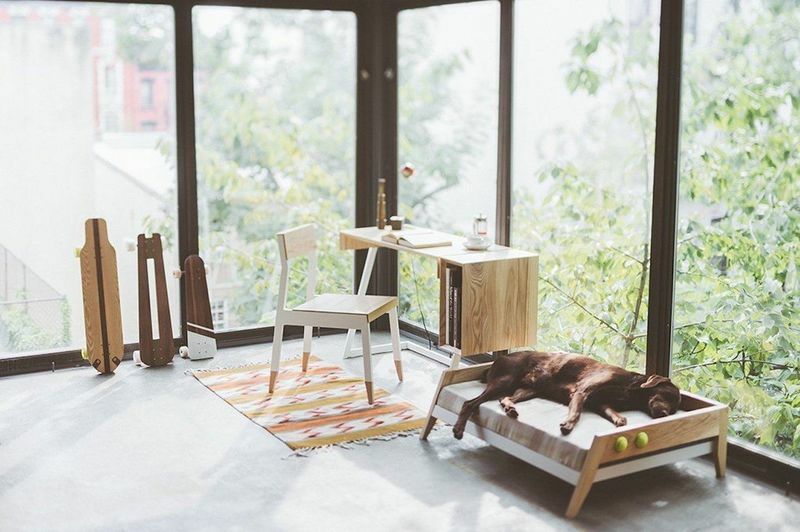 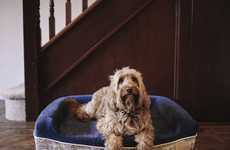 The bed places the dog at a higher level in order to make it more stylish and neat than traditional beds that sit flush on the floor. 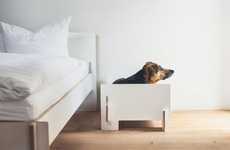 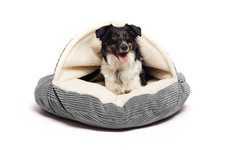 The Winston Raised Dog Bed is outfitted with a dedicated section for storing two tennis balls, which convey that this is a place for Fido to call their own.